Getting started on some ATC’s! It’s hard to believe that 6 months have flown by since the 6 Degrees of Creativity 2 workshops began. I was thrilled to be one of the 6 art therapist instructors as well as a participant in the other workshops. What struck me most about this experience was the creation of community and artistic collaboration. 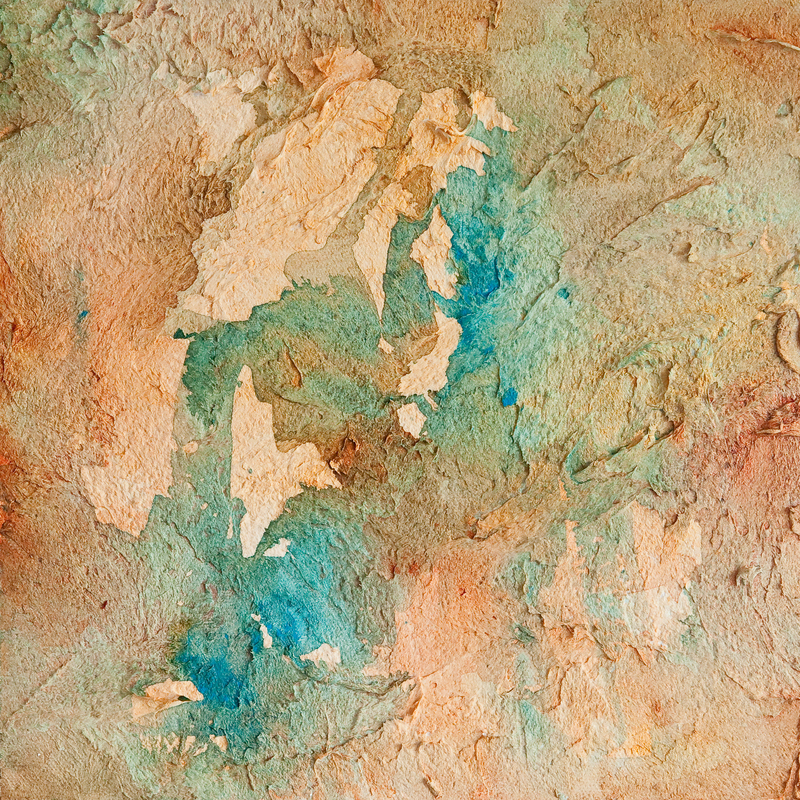 Each participant in my workshop brought a unique and beautiful voice to the process of creating and exploring texture and mixed-media. In addition, the level of encouragement and inspiration during these workshops supported me in my ongoing process to carve out art-making time and space. In the spirit of continued community building and creative exchange, Gretchen Miller, Hannah Klaus Hunter, and Beth Rommel have created a collaborative project called Pocket Change: Creating Change Through Small Creative Acts. Participants will create 4 ATCs and will get back 3 from others who are participating in the exchange. Our swap’s theme: Pocket Change is all about how simple and small acts can create and instill kindness, gratitude, and change. For your ATCs, think about the power of your mini artworks as a means to express and share a positive image, message, or intention with others and the world. I eagerly signed up for the ATC swap and began playing in my studio this afternoon. Like many, I’ve been watching the popularity of ATC’s rise in the past few years and was drawn to the small size of the cards (2.5″ x 3.5″) and the idea behind creating them. You can make your own ATC surface or buy them very inexpensively at most art stores and craft stores such as Michael’s. Since measuring precisely it not my strong point and I was excited to dive in right away, I bought a few packs of pre-cut ATC’s at Michael’s. I chose a few different types of paper as I plan to do some mixed-media as well as drawing. As I began to set up my art materials, I explored my associations to the words kindness, gratitude, and change and also thought about how transformative this past year has been for me on many levels. Going into 2013 I am looking forward to expanding upon all of the positive growth and experiences from this past year. I decided to grab any materials that spoke to me and ended up with chunks of peeled acrylic palette paint, some Tibetan Prayer flags that I have received in the mail, decorative paper, skeleton leaves, and some other small found objects. I enjoyed working on the foundation for a number of cards at once. As usual I worked intuitively with the materials and imagery. I looked around my studio for mod podge but couldn’t find it, so I ended up using the Elmer’s clear glue (best find of the year!) I used a small palette knife to spread the glue and then covered each collage with a thin layer of the glue as I would with mod podge to serve as a protective layer and sealant. I was aware of how different it is to create on a small scale. Although I found myself working rather quickly at times, at other moments the small size helped me to slow down and become more familiar with the details. The other paradox was that the ATC’s seemed rather delicate while I was starting them, but when I returned later to look at them I was struck by how durable they felt. I was drawn to this imagery of ripples…interlocking circles and the way that we are all connected. It also looped back directly to this project’s theme of building community and change through small creative acts. We never know what one smile, word, or act can mean to another human being at the time. A small act may create a ripple effect that builds momentum and starts the process of positive change. I will share the finished ATC’s in a future post! Until then, happy creating and perhaps you’ll join us in this wonderful project!